Family history work blesses the lives of Primary children—now, and when they get older. And teaching them how to engage in family history work can be fun! 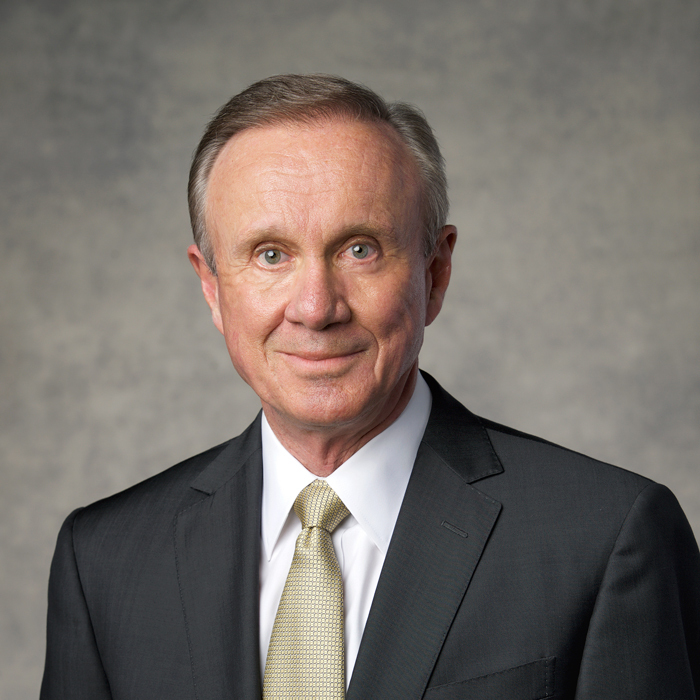 Sister Joy D. Jones, Primary General President, and Elder Donald L. Hallstrom, a General Authority Seventy and Executive Director of the Priesthood and Family Department, shared these ideas and more during the family history leadership session of RootsTech 2018. Children often learn differently than adults. That shouldn’t surprise anyone. And so Sister Jones encouraged temple and family history consultants to be creative in their approach to engaging children in the work: “Acting out a meaningful family story, learning about their family culture or even family recipes, viewing pictures of their relatives as children, or talking about and recording their four generations in the My Family booklet are all simple ways to begin connecting with children,” she said. A closer relationship to living parents and siblings. Sister Jones noted that through temple and family history work children gain a greater sense of belonging. An improved ability to feel and listen to the Holy Ghost and to follow promptings. Opportunities to strengthen and share the gospel with other family members. 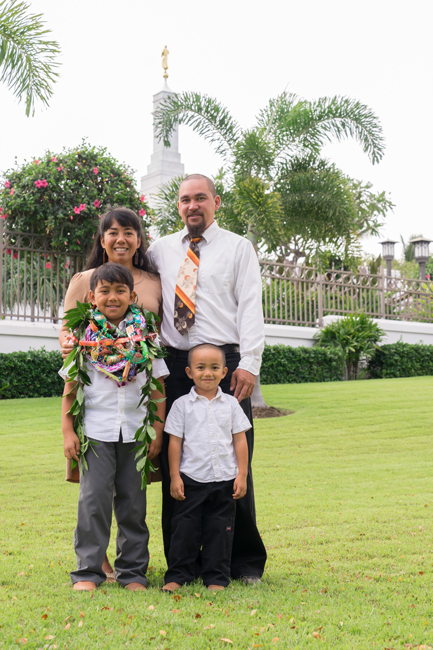 Family history is a powerful missionary tool that connects people on both sides of the veil. Opportunities to succeed and grow spiritually. “Children often have a pure and simple faith that helps them to be successful as they do family history research,” she said. Such experiences are often life changing and form the foundation of a person’s testimony. Sister Jones was followed by Elder Donald L. Hallstrom. Elder Hallstrom likewise spoke of the importance of inviting children to participate in family history and the conversion that occurs when they experience for themselves the heart-turning influence of the Holy Ghost. Elder Hallstrom taught how family history helps people, including children, understand God’s plan better. 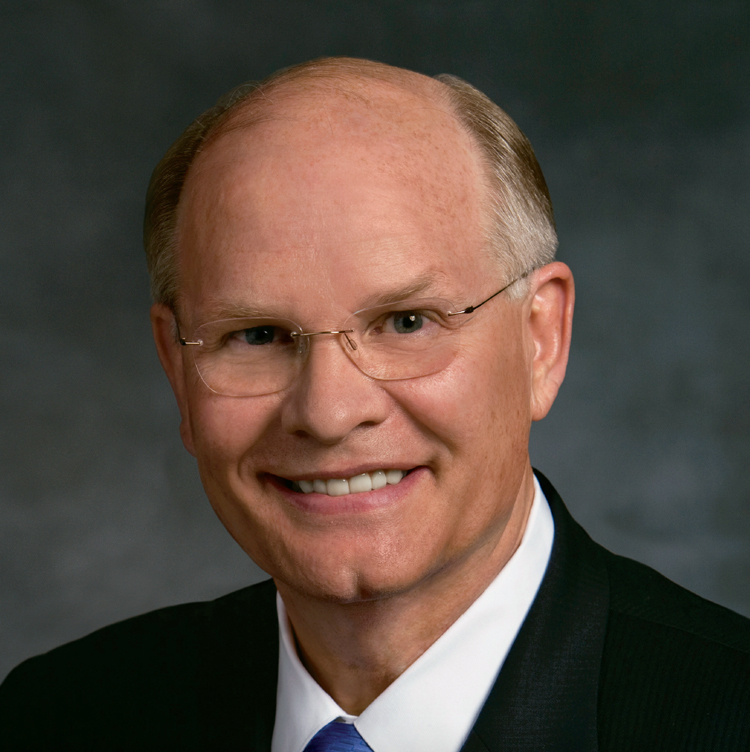 “The gospel teaches us our true identity as a son or a daughter of God and the indispensable role of our Savior Jesus Christ and His glorious Atonement,” he said. He then described the ideal family history scenario as one that simultaneously involves parents and children researching their ancestry together, collecting stories, preparing names for temple ordinances, and visiting the temple as a family to perform the needed baptisms and confirmations for ancestors. View a full transcript of the Sister Jones and Elder Hallstrom addresses.